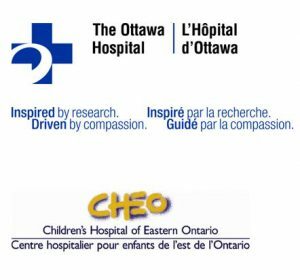 In partnership with the Faculty of Medicine of the University of Ottawa, the Department of Surgery is pleased to announce the competition for the 2019 Junior Faculty Research Grants. Note: Faculty members may submit to both the RPA and JFRG competitions, but the project/program scope should be adjusted accordingly. The Department of Surgery is pleased to announce a competition for (F2018-19) of the Junior Faculty Research Grants. These grants will be allocated to proposals for research programs within the Department of Surgery, focused on clinical, quality improvement, education, or translational research objectives. Up to three grants will be available. The funding will enable junior academic surgeons to develop high-quality research programs that would attract additional financial support. The funding should enable academic surgeons to initiate the development high-quality research programs that would attract additional support. The Junior Faculty Research Grants will contribute $25k to support innovative proposals developing novel strategies to transform surgical care delivery. A competitive peer-review and transparent process will select the most deserving proposals. All participating academic surgeons (within their first five years of their first academic appointment) are eligible to apply. A one-year delay before re-applying after success will be imposed. 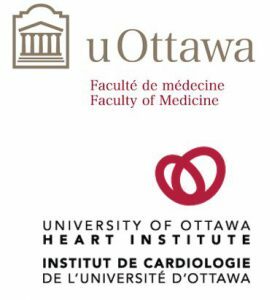 To financially support junior faculty in the Department of Surgery, Faculty of Medicine, University of Ottawa in building their research programs in any of the research domains, including clinical, translational, educational, and quality improvement research. Typically, JFRG funds should be used to support the human resources necessary to implement, test and/or evaluate new concepts and modes of surgical care delivery. In general, the funds are not intended for equipment, however the innovative use of equipment (i.e., imaging) could form the basis of a project. Funding may not be used to defray the cost of implantable medical devices, drug trials, and costs of travel. 1. Proposals must be submitted by individuals with primary appointments to the Department of Surgery in the Faculty of Medicine of the University of Ottawa. 2. A proposal must have the support from its division chair prior to the submission to the selection committee (and supply a letter indicating such divisional support). 3. 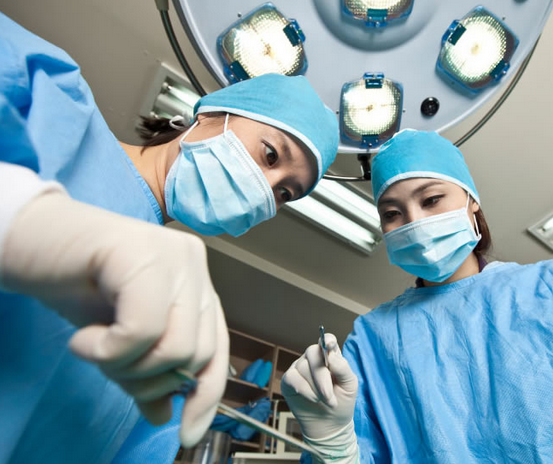 A maximum of two proposals/division will be accepted for review for divisions with ≤24 surgeons; and a maximum of three proposals/division will be accepted for review for divisions with ≥25 surgeons. A call for proposals will be made by the Chair of the Department of Surgery or his/her designate. All submitted proposals must follow the template provided (above). All proposals must be submitted as a single PDF file. Applications will include the proposal, a letter of support from the respective division head, and up-to-date CV. All submitted proposals will be evaluated through a competitive peer-reviewed process involving representatives from the Department of Surgery and a representative from the Faculty of Medicine or her/his delegate. Up to two Junior Faculty Research Grants will be made available. The innovation to improve surgical care and/or reduce costs must be clearly identified within the proposal. A coherent knowledge translation strategy should be clearly defined and discussed. Applicants should articulate the impact on both patient care and costs of care. 3. Strengths of the PI and Team: the experience and skills of the research team, including: track record, historical productivity and impact, likelihood that this team can complete the proposal being proposed, time/availability to commit to the proposal, and collaborative arrangements with colleagues, if applicable. The PI’s CV should include publications, presentations, and grants. A statement about the productivity and impact of the PI’s work should be included, as well as their availability to commit to the research project. The expertise (and experience) of research personnel to be supported should be stated. Any collaborative arrangements support the project should be identified. 4. Feasibility: clarity and realism of the research proposal with respect to the objectives, timeframe, intended outcomes and outcome metrics, and resources available. Applicants should articulate how their proposal optimally uses the funding. The potential for obtaining external funding will be a major consideration for the review panel. All proposals should include an external funding strategy, including the names of target funding organizations. At the time of the award, the awardee will be asked to supply an OHRI cost centre to which the funds will be transferred. All submitted proposals must follow the template provided (above) using 11 or 12-point font and saved as a single PDF file. The template includes the descriptions and word counts provided below. The CV(s) and letter(s) of support (i.e., division head) can be submitted as separate PDFs via the web portal. The complete the online application includes uploads for your proposal, letter(s) of support, and CV(s) via the web portal provided above.